GSG Architecture teamed with Reilly Johnson Architecture of Denver, Colorado to work with Johnson County, Wyoming, to design and implement a new combined multipurpose facility. 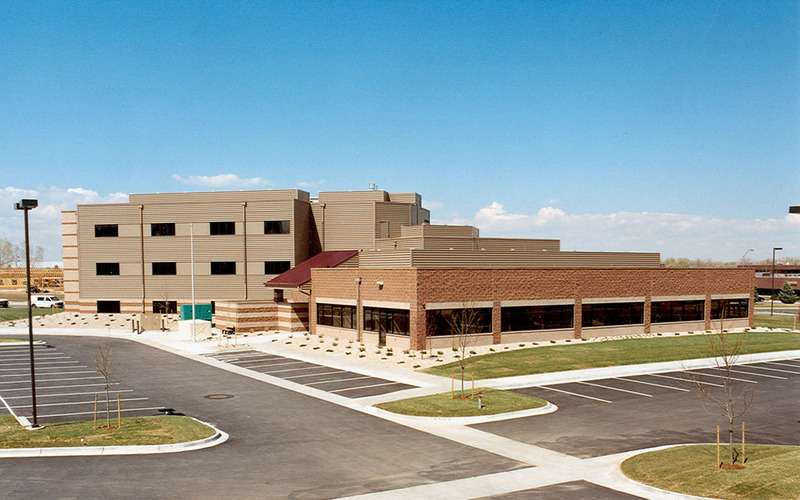 The Johnson County Justice Center consists of a new 33,800 GSF Law Enforcement + Detention Center for the Buffalo, Wyoming community. The 22,450 sq. ft. 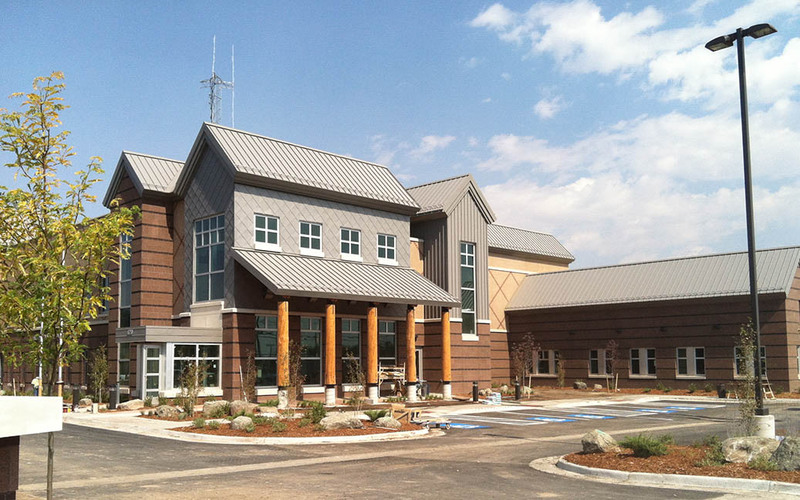 Detention Center includes five adult housing units with 56 beds and all the essential support services. The 11,350 sq. ft. Law Enforcement Center houses both the Johnson County Sheriff’s Department and the Buffalo Police Department. 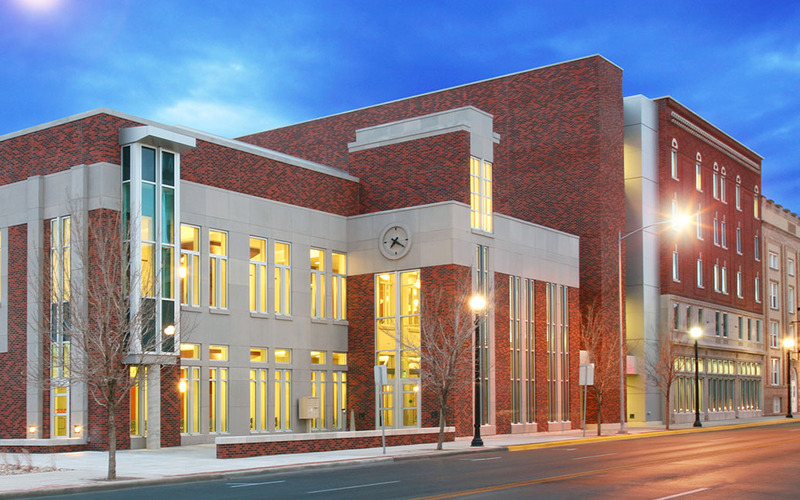 The Johnson County Judicial Center includes a new 30,900 square foot, two-story structure to accommodate the Circuit and District Courtrooms and associated staff and clerk offices, Judge’s chambers, jury deliberation suites and a broad array of specific support spaces. 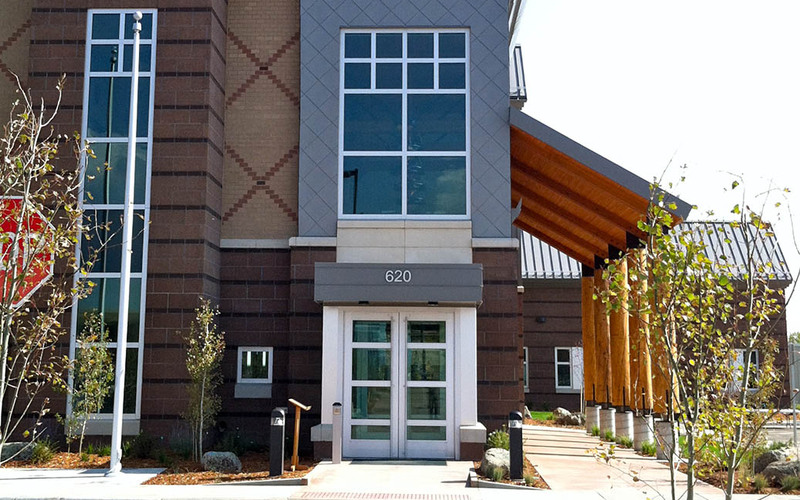 The building is physically connected to the south end of the Housing Unit of the new Justice Center to provide direct inmate movement into a secured inmate holding area within the core of the building.